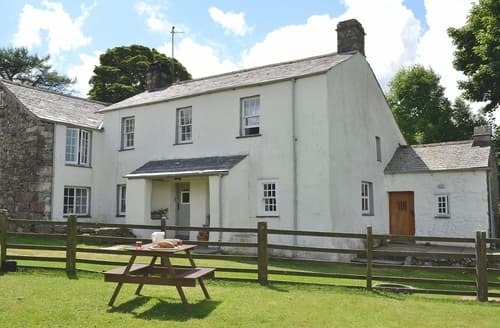 The glacial valley of Eskdale is a lovely place to stay in the heart of the Lake District. 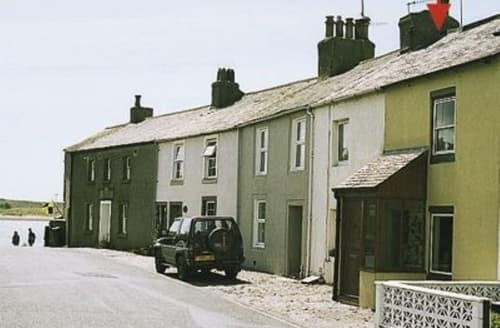 Several villages can be found here including the charming Boot. 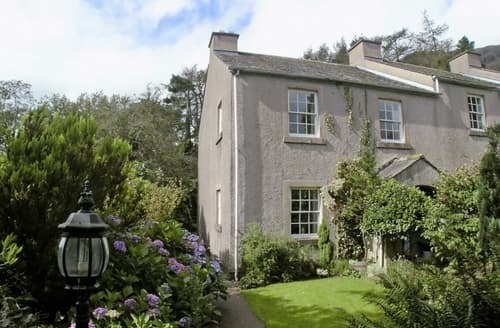 It is a lovely place for a cottage holiday if you want to appreciate the unspoilt beauty of the Lake District. 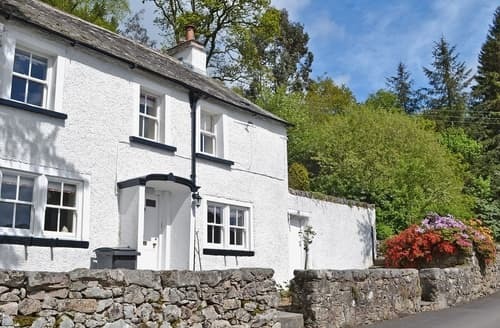 About an hours drive from the more touristy spots of Bowness-On-Windermere and Rydal, Eskdale is full of raw and wild charm. Bordering this valley, walkers will find many challenging climbs including Scafell Pike, Hard Knott and Crinkle Crags. 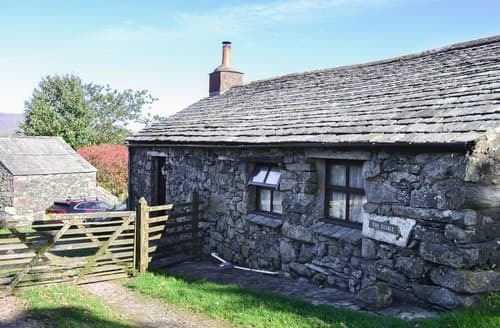 A stone’s throw away visitors will also find the stunning Wast Water; possibly one of the most stunning lakes in the National Park. 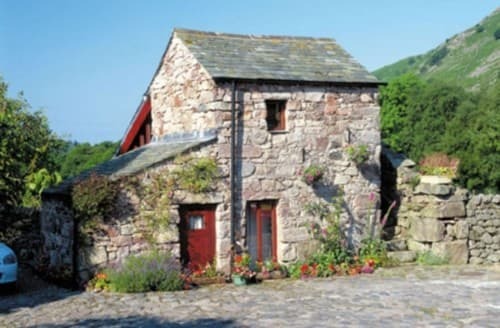 The only corn mill still in use can also be found in the stunning valley. 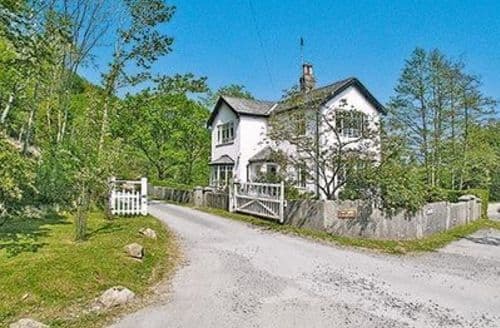 A first floor apartment just 400 yards from Wastwater, England’s deepest lake. Ideal for conquering some of the highest fells in the Lakes. 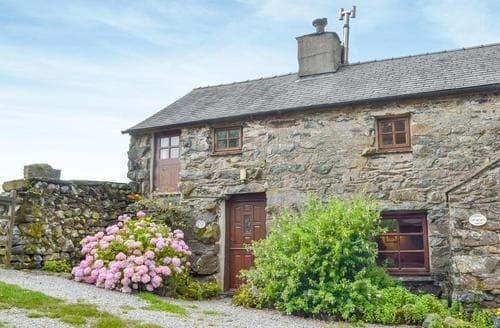 A single storey converted stable with woodburner and period features located at the end of a farm track alongside three other charming cottages. 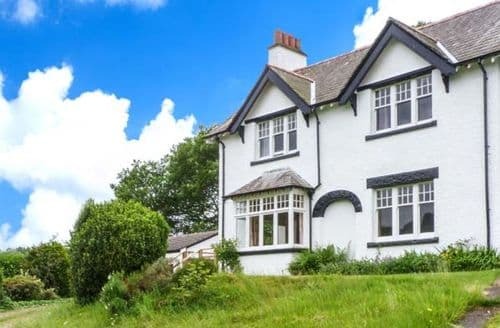 A well-proportioned farmhouse by the coast with fell views and wonderful walking opportunities both inland and by the coast. 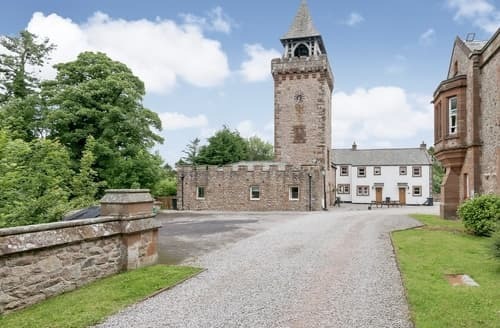 Unique spacious tower with sandstone walls, stone spiral staircase, beams and pool table, ideal for larger groups of family and friends. 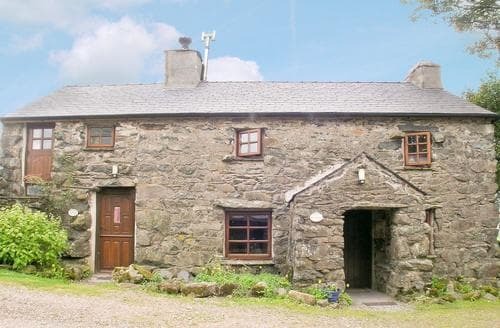 This cosy cottage with woodburner is ideally located in the western lakes. Ennerdale, Crummock Water and Buttermere are all easily reached. 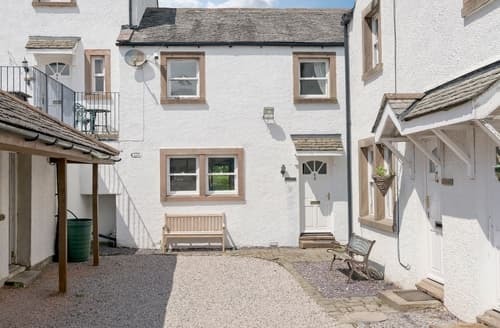 With balcony overlooking open countryside, this charming cottage is central for great walking with the Langdales and Hard Knott Pass nearby. 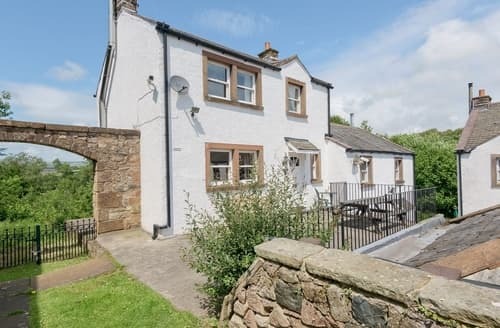 A coastal property dating back over 300 years with direct access to the beach at Ravenglass. Free boat mooring available. 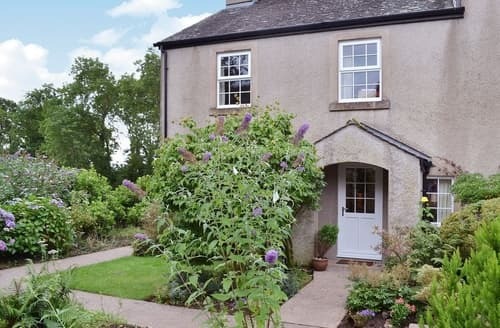 An open plan cottage with balcony overlooking gardens on a former farmstead. 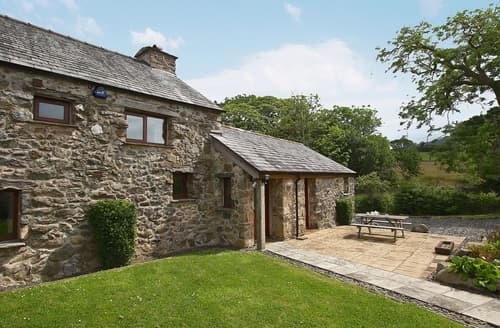 Peaceful rural retreat close to both coast and country. 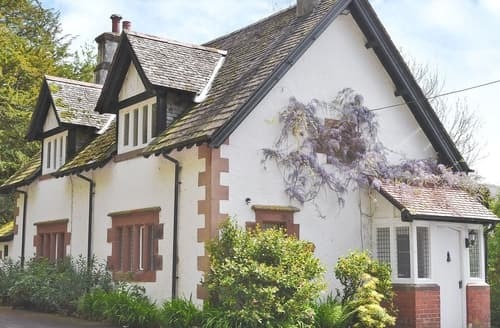 Surrounded by stunning dramatic scenery, this delightful holiday cottage is in an ideal location for walkers and nature lovers alike. 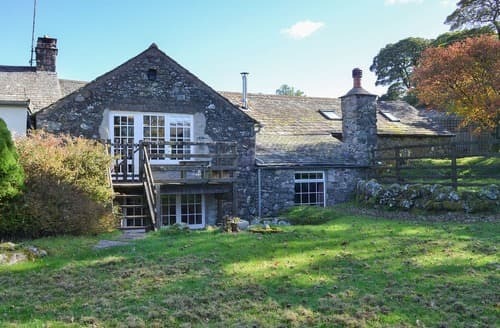 A fantastic detached barn conversion with lots of character located in a rural position with panoramic views over Lakeland Fells. S40490 is a single-storey apartment, ideally located for walking, cycling, sight-seeing or simply relaxing. 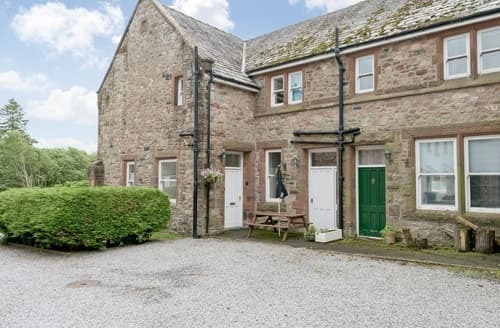 A spacious converted farm building featuring galleried landing and four poster bed. 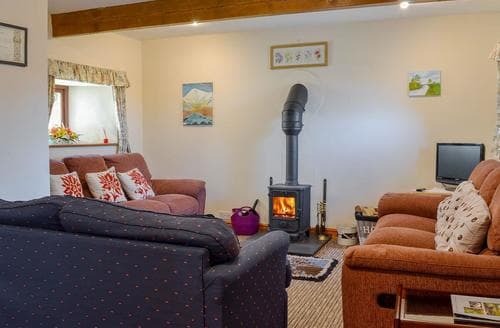 Lovely rural retreat for two with views of tranquil moorland. 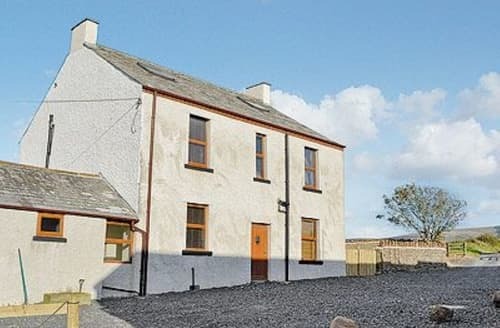 Spacious, modern house with woodburner and decked terrace, ideal for larger groups. 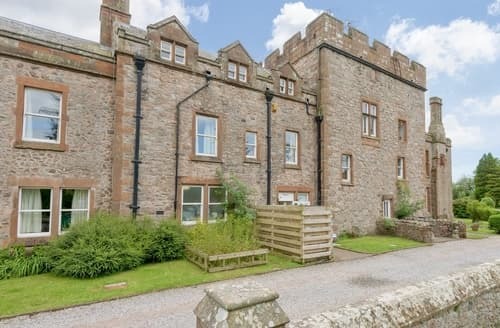 Muncaster Castle and sandy beaches nearby. 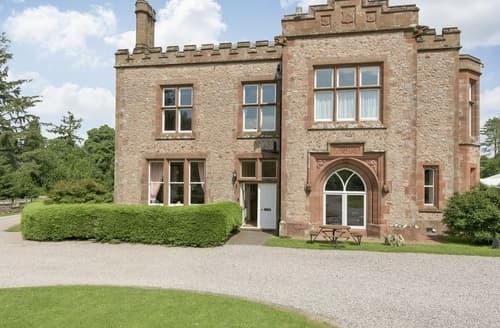 Stunning, elegant accommodation with chandeliers, four poster beds, pool table, ideal for larger groups of friends and family. Eskdale nearby. 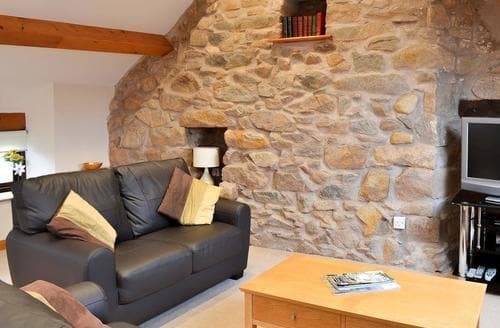 This holiday cottage, with beams salvaged from shipwrecks on the Cumbrian coast, lies in an idyllic rural location. 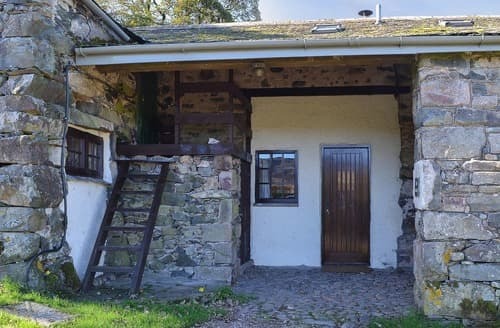 Named after Stanley Ghyll 60ft waterfall, a pleasant walk from Bridge End Farm, in like manner, this cottage is a unique feature of the Western Lakes with very few detached cottages for two.